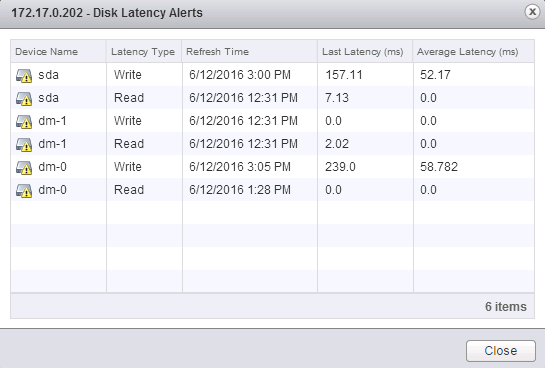 NSX Archives - Page 3 of 8 - VIRTUALIZATION IS LIFE! 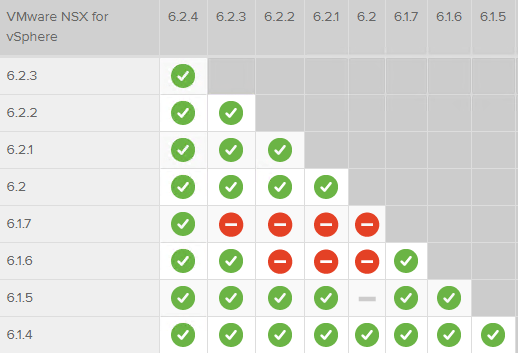 NSX-v 6.2.3 has been out for a couple of weeks now and besides the new features and bug fixes there was a significant change to the licensing structure for NSX. Previously there really wasn’t any concept of NSX editions…however 6.2.3 introduced four new tiers. As was announced early May NSX-v comes in Standard, Enterprise and Enterprise Plus. At the time there was still no public mention of what was to happen to existing vCloud Network and Security customers utilizing vShield Endpoint…more so given that vCNS is to be end of lifed in September. Looking through the release notes for NSX-v 6.2.3 there is a section that talks about the licensing and in addition to the three editions there is a default license which allows use of the vShield Endpoint feature…which is called Guest Introspection under NSX. 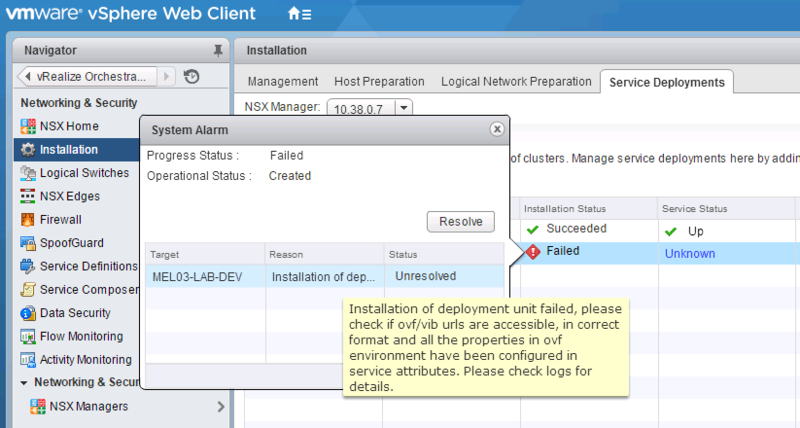 Everyone who is entitled to the vSphere vCloud suits will now download NSX instead of vCNS. 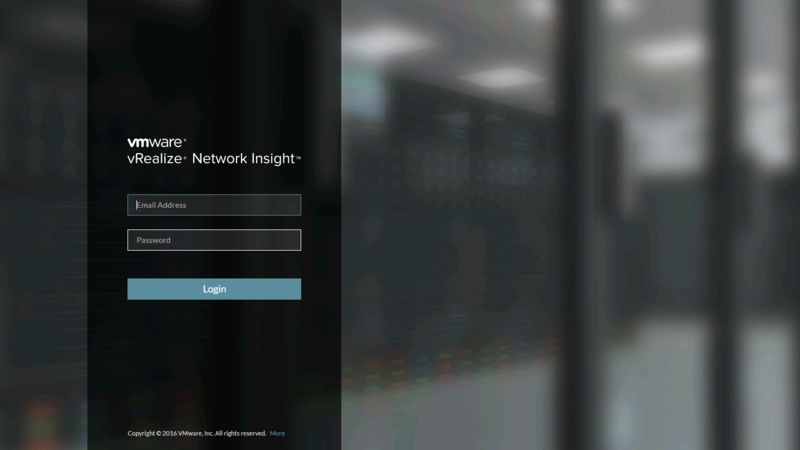 Depending on your use case, that will dictate which license you decide to apply, therefore unlocking different features of NSX…People will truly be running NSX everywhere…remembering that as of the current 6.1.x and 6.2.x releases the NSX Manager is a beefed up version of the vShield Manager. 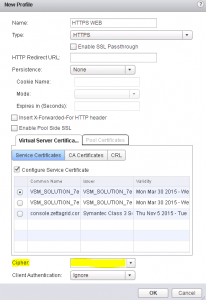 The good news for people who are running vShield Endpoint services for Antivirus and other guest introspection tasks will be able to manage this through the Web Client. 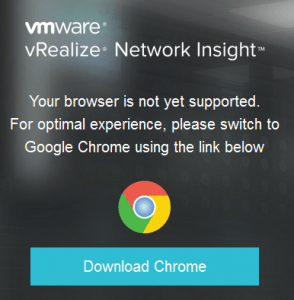 In terms of what NSX parts need installing/upgrading from the vCNS bits, you only need to perform a Host Preparation and Guest Introspection install. 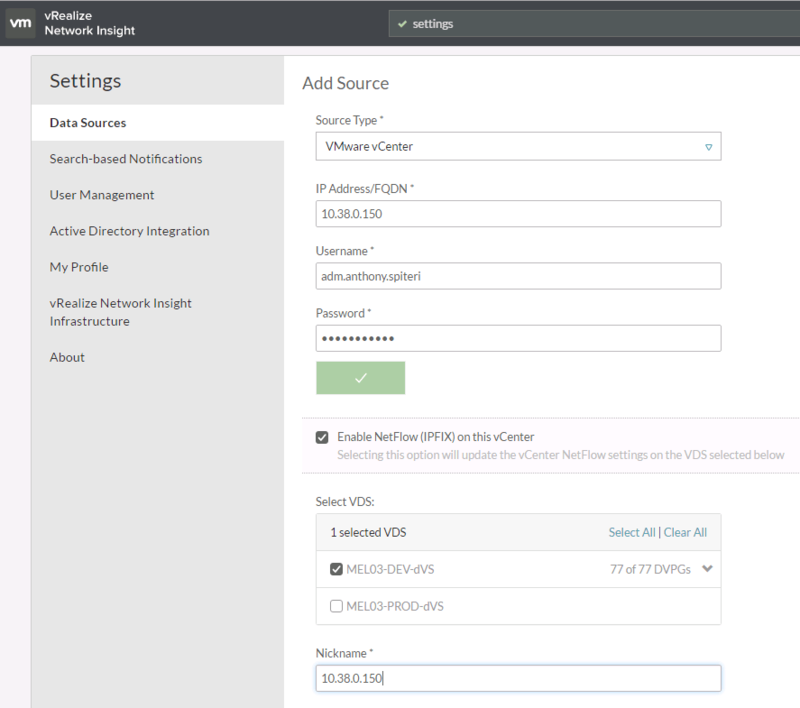 There is no need to run NSX Controllers or configure VXLAN in order to run Endpoint services…if you want to be able to run those NSX features you will need to request specific NSX edition keys to suit your requirements. 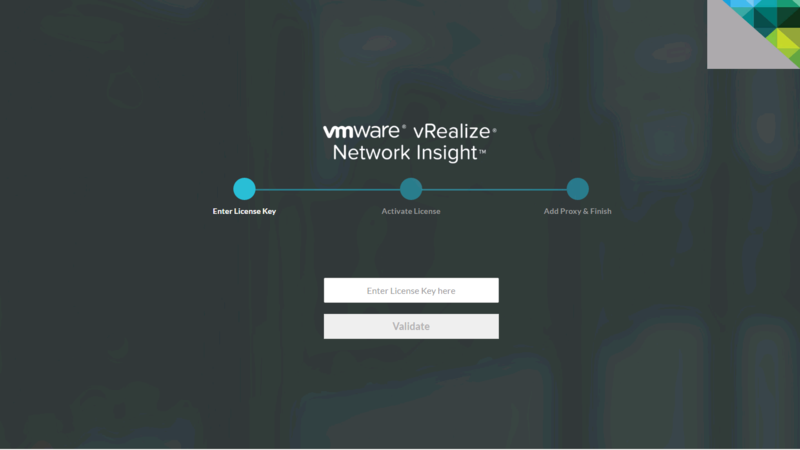 For a complete rundown on NSX-v Licensing Edition features click here. This week I’ve been working with Trend Deep Security 9.6 to get a Proof of Concept up and running to protect some internal management virtual machines with Trends agentless protection feature. 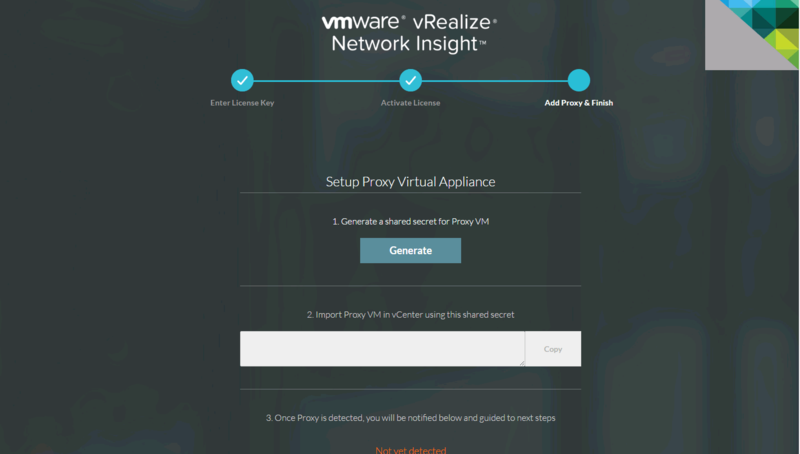 Trend now integrates with NSX and In an NSX enabled environment, the Deep Security Virtual Appliance (DSVA) provides Anti-Malware, Integrity Monitoring, Web Reputation Service, Firewall, and Intrusion Prevention for your virtual machines, without requiring an Agent. 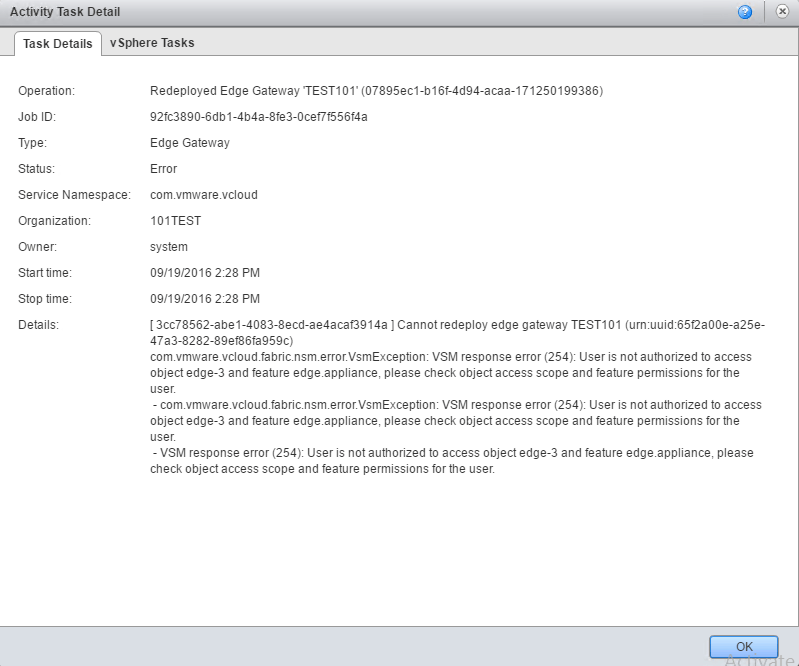 After following the Install Guide and having installed the Deep Security Manager and connected the vCenter and NSX Managers through the DSM Web Console I installed the NSX Guest Introspection ESX Agents under Service Deployments and got to the part to deploy the Trend Micro Deep Security Service from the same location in the Web Client I got the following error. Checking the Service Definitions menu under Trend Micro I saw that the Deployment settings looked correct as per the install guide. Heading to the URL provided I got an error from the DSM saying that there was a database error and the file was not found…matching the error above. 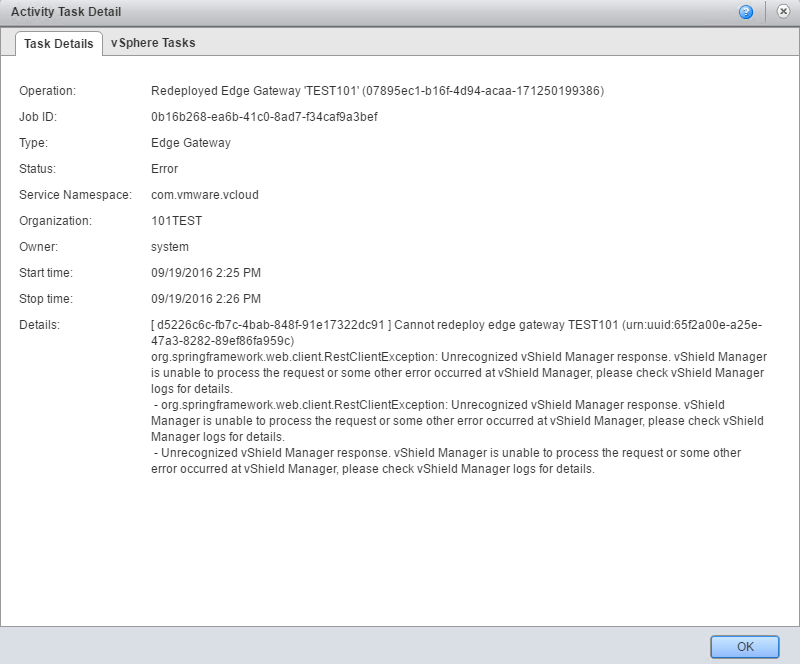 After a little digging I checked to see what was listed in the DSM Local Software repository and couldn’t see the ESX Agent in the list. 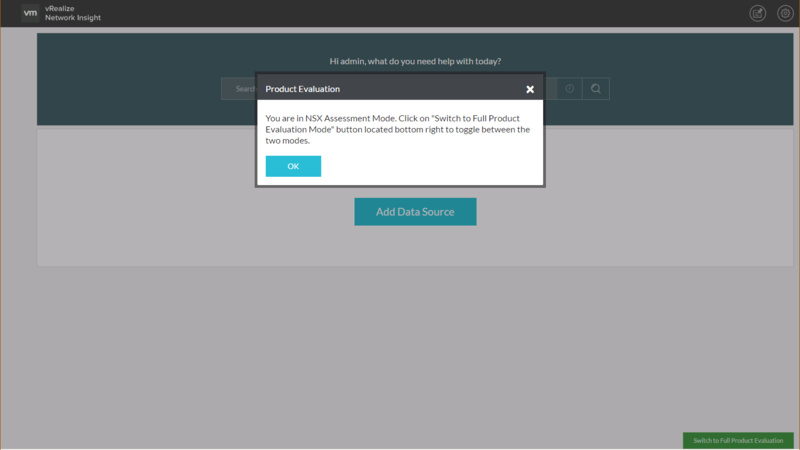 This needs to be imported first before you can use the Service Deployment section to deploy the Trend Micro DSVAs (Download Link). Under > Updates > Software > Local page and click Import. Once imported you should see the following. 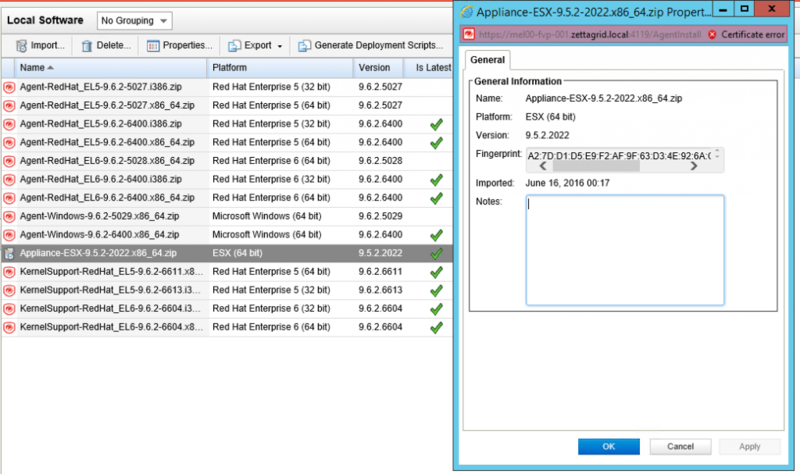 Once that has been done you can click on the Resolve Button in the System Alarm window of the NSX Service Deployment section and the appliances will be deployed as version 9.5 as shown below. If you are implementing Agentless protection, install the 9.5 version of the DSVA and import the Agent Software for Red Hat Enterprise Linux 6 64-bit package. 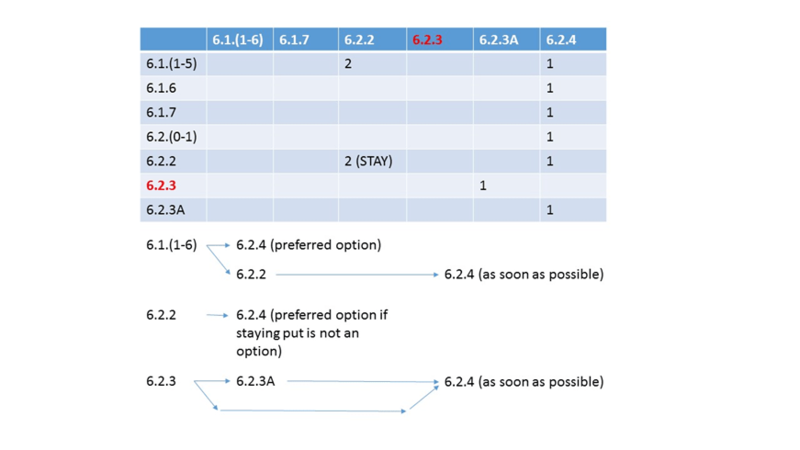 Afterward, the DSVA will be able to upgrade to the version 9.6…but DONT! Upgrade Notice: Version 9.6 of the DSVA is limited to providing Anti-Malware and Integrity Monitoring protection for your virtual machines. If you need pure Agentless protection with Anti-Malware, Firewall, Intrusion Prevention and Integrity Monitoring, do not activate the Deep Security Agent on the VMs and do not upgrade your DSVA to 9.6. So if you want that agentless protection for all Trend Deep Security features as listed above do not upgrade to the 9.6 version of the DSVA. I’m not sure why this is the case, but I will chase this up and update this post when I know more.